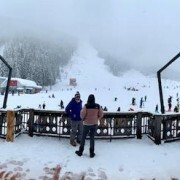 It’s Snowing on the slopes above Bansko. Powder days are here. 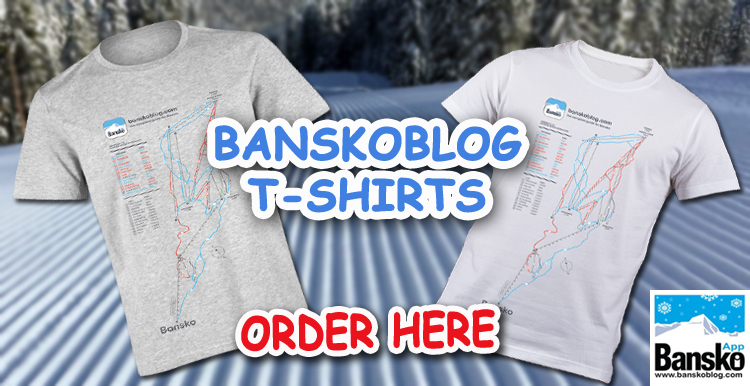 I’m forecasting 90cm+ of snow from yesterday until Sunday evening. From Monday 28th January 2019 should see the sunshine and colder temperatures. This big 90cm+ dump of snow will ensure a really good start to February and a strong base of snow. What an incredible January it’s been. The in-app booking is growing. 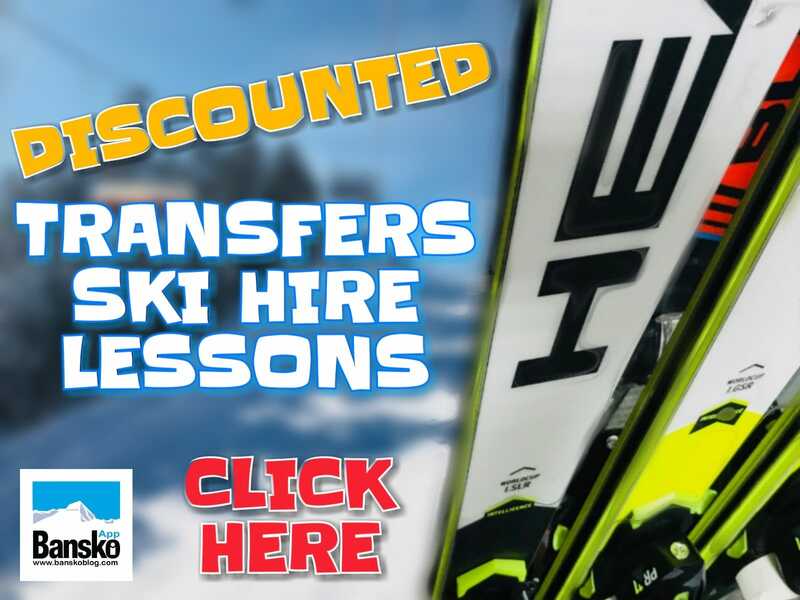 In addition tot the amazing private transfers (from €56 for a car including two passengers) ski hire, snowboard hire private and group lessons booking, we now have skidoo safari, 20+ restaurants to book, the Recovery Lounge, the very special Bansko Cultural Tour. 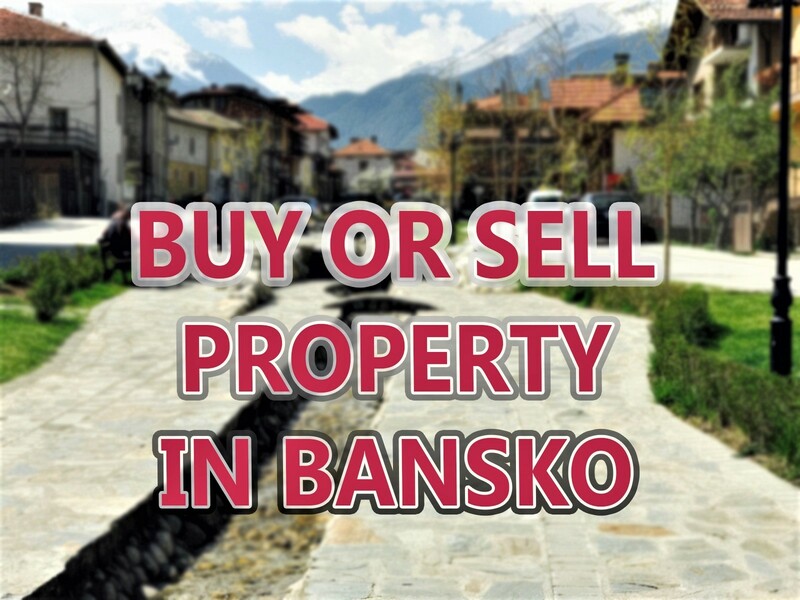 Lots to do in Bansko if you’re not skiing or you fancy a day off. Thanks for watching and reading. An keep an eye on the live web cams here. 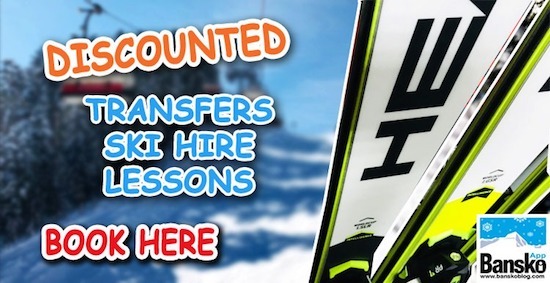 For the snow and for lift queues.